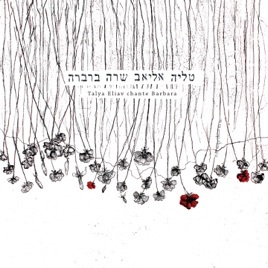 After releasing three critically acclaimed albums, Israeli singer/songwriter and pianist Talya Eliav turned to the work of French-Jewish chanteuse Barbara, recording a collection of the enigmatic pop icon’s tracks and releasing them on the 20-year anniversary of her death. 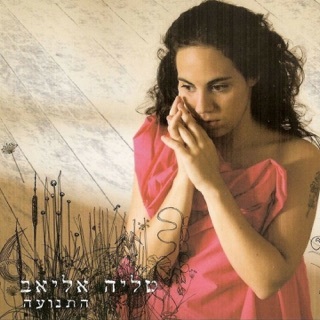 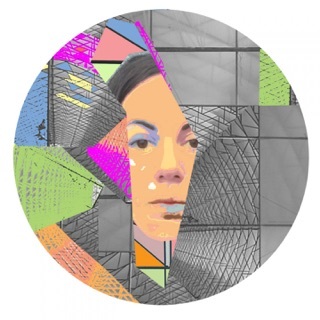 Eliav draws on her jazz background to underscore the melancholy and power of Barbara's songs—performing them in Hebrew with subtle arrangements combining piano, accordion, alto sax and double bass. 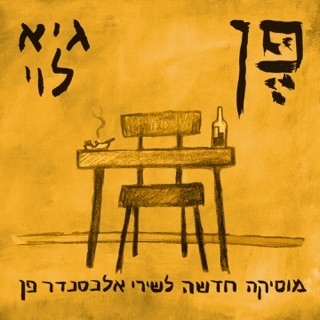 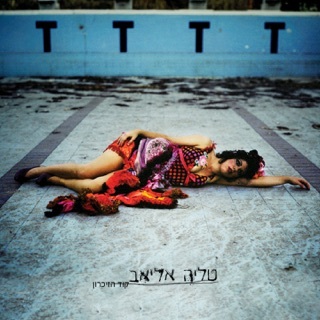 The album also includes a smouldering duet with veteran Israeli rocker Yuval Banai of Mashina.